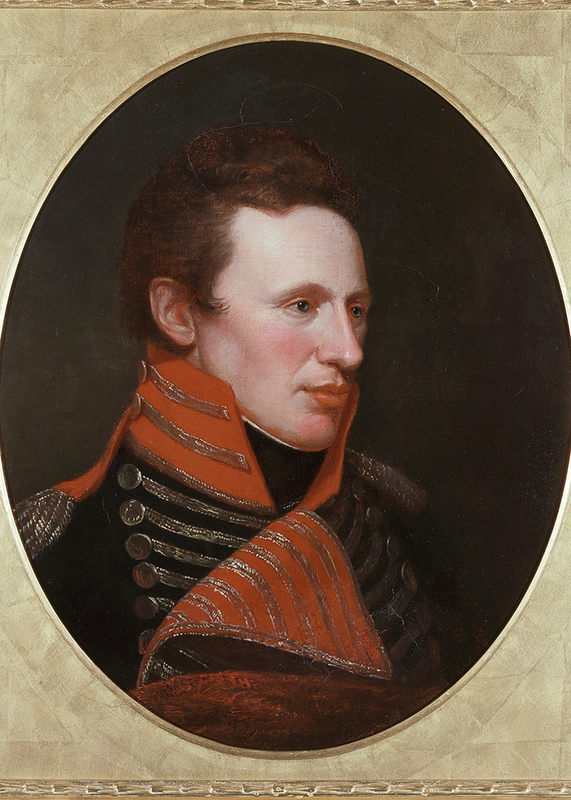 During 1805–1807 Lieutenant Pike led important explorations into the American West. His report on the military weakness of Spanish-held Santa Fe whetted the appetite of U.S. expansionists and helped pave the way to the U.S.-Mexican War years later. Pike was killed in action during the War of 1812. Pikes Peak (in Colorado) was named in his honor.